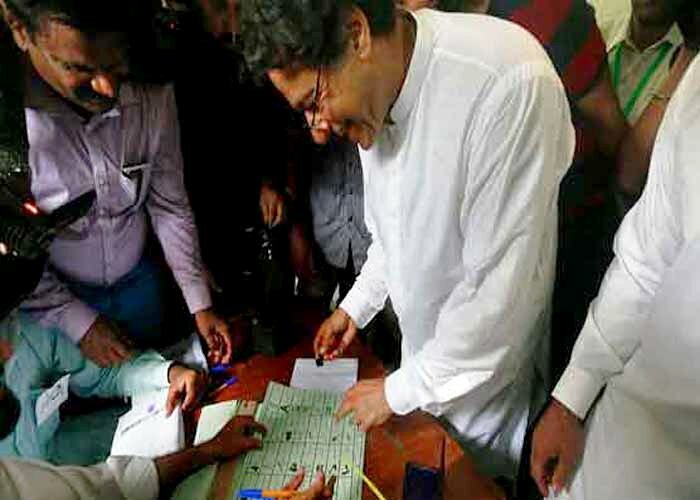 ISLAMABAD: Pakistan Tehreek-e-Insaf (PTI) chairman Imran Khan had to stamp the ballot paper publicly as he couldn’t go behind the voting screen to cast his vote in secrecy due to the presence of a large number of people and media in the room, presiding officer and assistant presiding officer said in a report on Wednesday. According to the report, Imran Khan couldn’t go behind the voting screen to cast his vote in secrecy as the polling booth had become crowded far beyond its capacity. 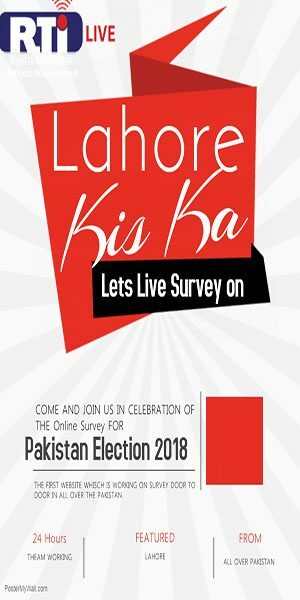 The report stated that more than 150 supporters and media personnel entered the polling station along with Imran Khan. The PTI chairman tried to reach behind the voting screen to cast his vote in secrecy but he couldn’t due to the crowd, the report added. The Election Commission of Pakistan (ECP) will review the report. 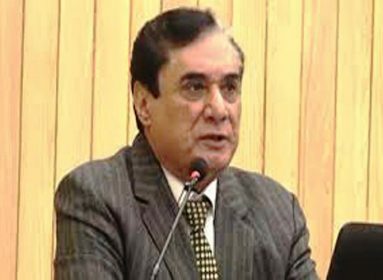 The Commission had sought a report from the presiding officer and assistant presiding officer of NA-53 Dhok Jillani Polling Station over violation of the code of conduct during the polls. Earlier, the ECP on Tuesday had halted victory notification of Imran Khan from two constituencies NA-53 Islamabad and NA-131 Lahore respectively. The electoral body had subjected victory notification from three constituencies NA-35 Bannu, NA-95 Mianwali and NA-243 Karachi to their final decision in case pertaining to violation of code of conduct. 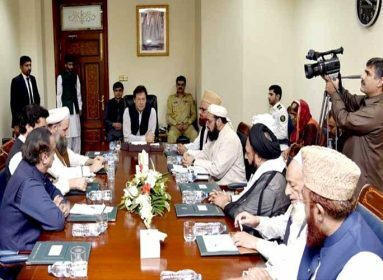 On July 30, the Commission had issued a notice to Pakistan Tehreek-e-Insaf chairman and Pakistan s Prime Minister-in-waiting Imran Khan, asking him for a written explanation over his alleged voting in full public view and in front of the camera in the just ended general elections on July 25. Babar Awan, Imran s counsel appeared before ECP after which the ECP asked for a written reply from Khan and adjourned the hearing till August 16. PTI leader Naeemul Haque had blamed the polling staff present at the booth for the controversial casting of vote. The PTI emerged as the single largest party with 116 seats, after the ECP on July 28 released the complete preliminary results for 270 seats out of 272 constituencies in the National Assembly (NA), according to reports. The process of counting took more time than usual. The ECP completed the process after almost three days since the General Elections got over. 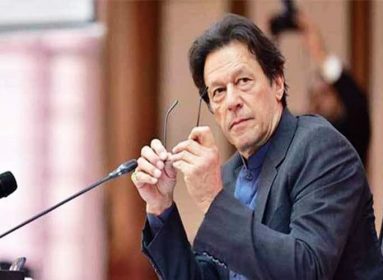 Imran Khan will be sworn-in as the new Prime Minister of Pakistan before August 14, according to a party leader.